Dayjob Orchestra are weird dudes. That is all. That was quick. Not long after being revealed as the out-of-nowhere director chosen to direct Marvel Studios’ Thor 2, Patty Jenkins has left the project, according to The Hollywood Reporter’s Heat Vision blog. Jenkins—who directed Charlize Theron in Monster—cited “creative differences” as the reason for her departure. 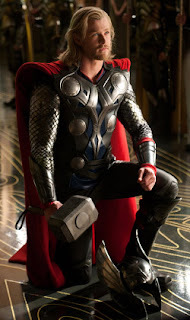 After Kenneth Branagh’s surprisingly refreshing take on Marvel’s God of Thunder, I hope the studio finds a director suited to continue the character’s solo adventures beyond next summer’s Avengers team-up film. Who do you think it should be? 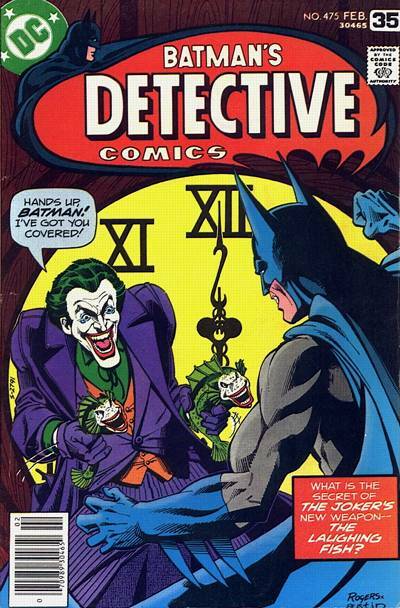 Comic book artist Jerry Robinson, credited as the creator of The Joker, died on Wednesday in Staten Island at the age of 89, The New York Times reports. 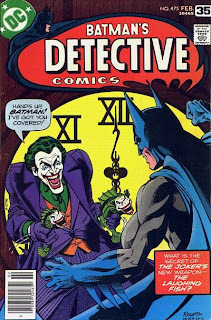 It’s long been contested whether Robinson or Batman co-writer Bill Finger were responsible for conjuring up The Clown Prince of Crime—in fact Batman creator Bob Kane contends that he and Finger were responsible for the character and that Robinson had little or nothing to do with it. However, comic book historians argue otherwise. Robinson is also credited with helping create Batman’s sidekick Robin and the dichotomy-obsessed baddie Two-Face. Although this is a sad day for comic book fans, it’s also a chance to honor the fact that Robinson brought to life the perfect foil to The Dark Knight, and introduced the world to a character that has thrived in every medium from comic books to animation to live-action feature films to video games. 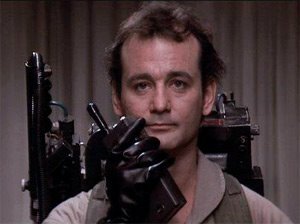 In fact, I’d say The Joker ranks right up there with Darth Vader among the best villains of all time. The rumors are true. MTV News reports that a six-minute prologue to The Dark Knight Rises will run on select IMAX prints of Mission: Impossible – Ghost Protocol when the spy sequel hits theaters on Dec. 16. According to the article, the brief clip—said to be the film’s opening sequence—will only play before Ghost Protocol on screens using true IMAX 70 mm projection. A mere 42 screens in the U.S. and Canada will show it. I’m not sure if this convinces me to see Ghost Protocol—I barely remember seeing the third Mission Impossible movie to be honest—but this is undeniably a smart marketing move by Warner Bros. However, I think it’d be even smarter to widen the release to all IMAX screens whether or not they meet that specification, but what do I know? 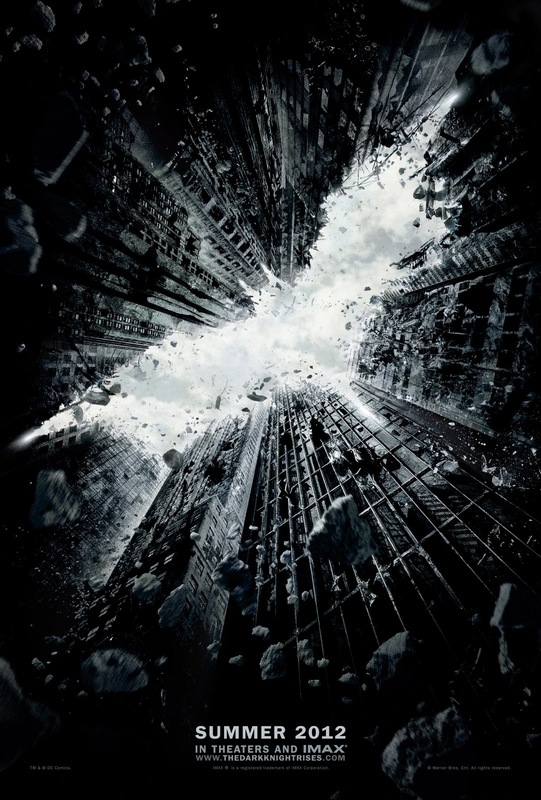 For a full list of theaters playing the Dark Knight Rises prologue, click here. Labels: Batman, Christopher Nolan, The Dark Knight, Warner Bros.